This thrum and curl of February allergies (again) reigns with the force of a month-long Golden Corral surf/turf festival, and it can still hear me saying I will never break the chain. Playing a show at South By Southwest for the first time in about 71 years; the Keeled Scales showcase on Friday March 15th at The Townsend. Little Mazarn will join me for some songs that night, and I look forward to the noise we’ll make together. With exception of the Bob Mould shows, all tickets are avail. 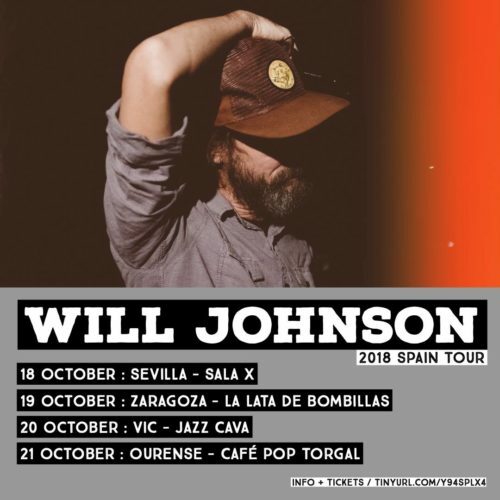 through undertowshows.com and are on sale now. 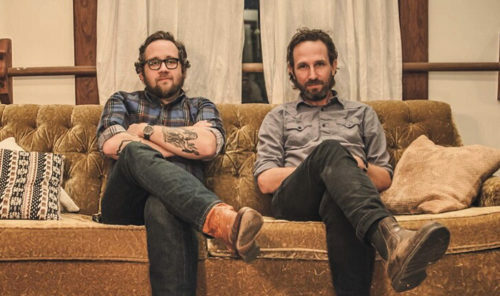 A new LP titled Wire Mountain, will be released via Keeled Scales in September, with full touring to follow. 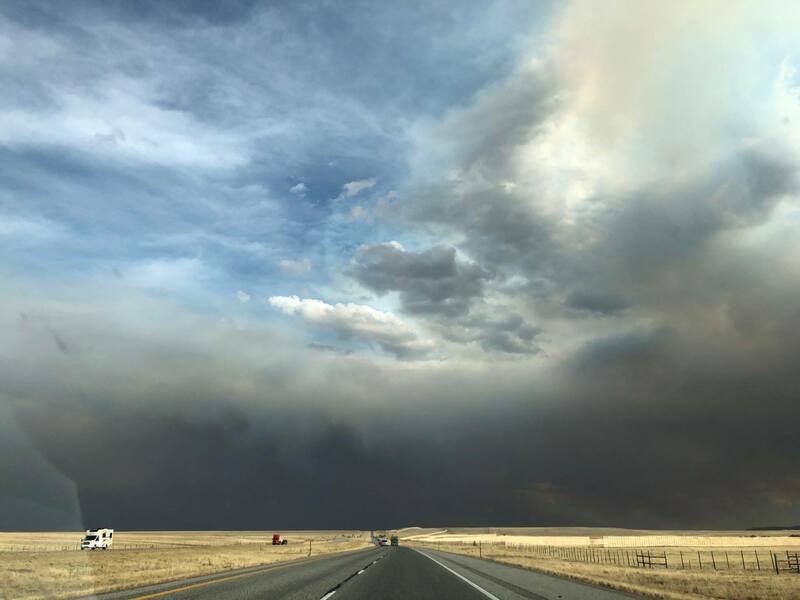 My friends Britton Beisenherz, Lindsey Verrill, Thor Harris and Jon Dee Graham played on it, and Matthew Genitempo’s great photography will again be a crucial component. Meantime.. working toward some art shows, changing diapers, reading with my kids, and I’ll have new large scale Houston Astros (stars of 2017) prints on the upcoming tours and avail. online soon. To the spring winds, onward, and maybe see you down the road. 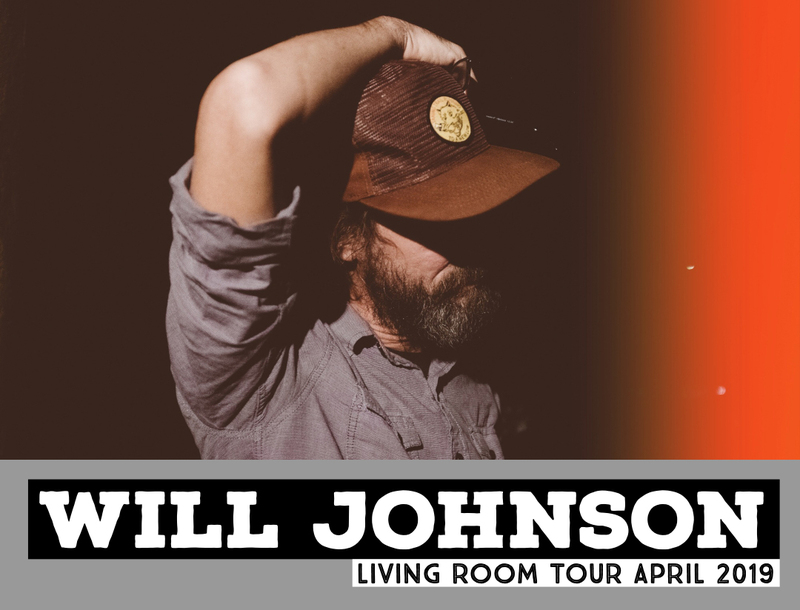 We’re looking for people to host Will Johnson Living Room Shows in April. Do you have big living room, loft space, community space, art gallery, yoga studio, recording studio, coffee shop or other space where we can do a private show that can comfortably and safely host 35-50 people? If so, please read everything below and get in touch if you live in or near these areas and want to host. Will would love to play a show at your place! Auction #5. 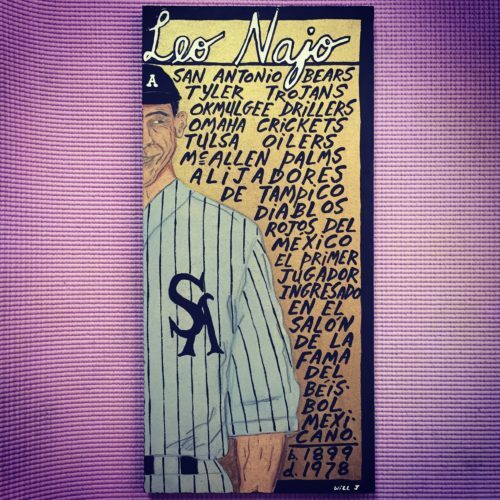 Leo Najo, original painting by Will Johnson. 8” x 17-1/4”, acrylic and pencil on 3/4” MDF board. 100% of the proceeds to Raices/LEAF Project For Universal Representation for Unaccompanied Children. Starting bid is $50, and the auction ends Tuesday, October 9 at 2pm (CT). Thanks for checking it out. With respect and love. Maris / Lepanto September Living Room Tour in Western States! Marie/Lepanto is Will Johnson + Justin Kinkel-Schuster. We’re very excited to hit the road for a big tour of the western states in September. These shows are hosted in private spaces. No stage, no sound system and each show is limited to 40-50 people. All tickets must be purchased in advance from our friends at Undertow. You’ll get the full address to the secret location once your purchase is complete. We’re excited to get back out on tour in April. Come out and say hello. January 26, 2018 – Austin, TX. Cheko’s Mexican Food Restaurant. On February 18, 2016, my friend Justin Peter Kinkel-Schuster and I had a show in Memphis. We were nearing the end of a tour together, got to town early and decided to stop in at Sam Phillips Recording to see our mutual friend Jeff Powell. Jeff helped produce Centro-matic’s Fort Recovery LP back in 2005, and was soon to mix Pete’s full length LP, Constant Stranger. He’d recently moved his vinyl cutting service to Phillips, was starting to engineer sessions on the premises, and gave us the full tour that afternoon. The space and studio was functioning again after years of inactivity, though much was still in place as far as gear, fixtures, furniture and artifacts go. There were roughed up master tapes along the shelves with labels reading: John Prine, Etta James, Martin Luther King, The Bar-Kays, and Sleepy John Estes, and the small bar area upstairs looked as if it might’ve hosted a gathering only a night or two before. Old phone books, magazines and long-obsolete office equipment lay in boxes upstairs, and the place smelled spooky, worn, and wonderful. 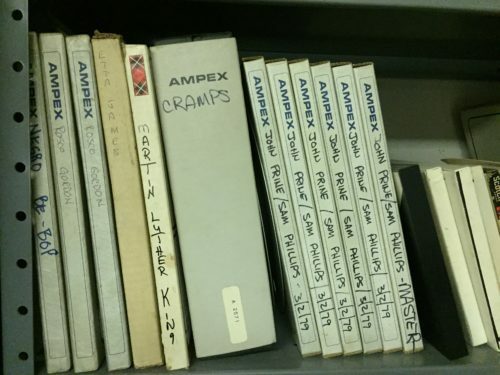 Cash, Orbison, Prine, Dylan, Booker T., The Yardbirds, Levon Helm, and many other greats had recorded there, and it was easy to feel overwhelmed by the building’s history. Before we exited the live room, Jeff pointed up to the (session-stopping) bullet hole in the ceiling that Roland Janes had put there late one night many years ago. Somewhere feathered into our farewells, it was suggested that we should stop in and do some recording. As the conversations continued with Pete over the remainder of the tour, it became a clear no-brainer. You write a few. I’ll write a few. We’ll meet back in Memphis in six or seven months. We reconvened in September with Powell at the helm, tracking ten songs over four days. We tried to be the best backing musicians we could be for each other, relentlessly ingesting as much Cozy Corner barbecue and Gus’ Fried Chicken that time would allow for. We circled back for a couple of overdubs and final mixing with our friend Clay Jones a few months later. We decided on the name Marie/Lepanto for geographical reasons relating to our respective birthplaces and home territories. 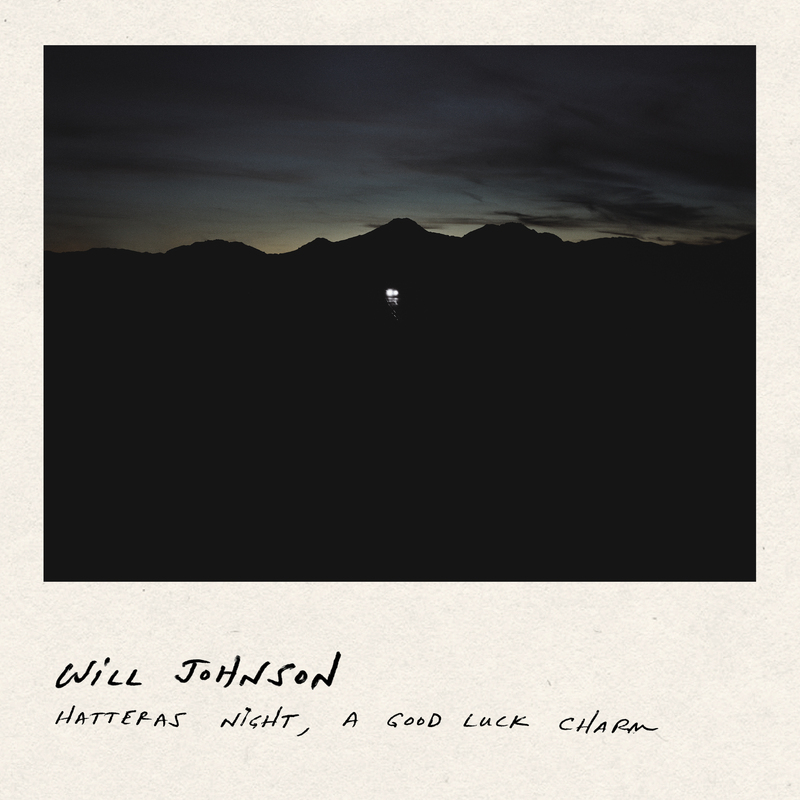 With many thanks to Bruce, Graham, and all at Big Legal Mess/Fat Possum, our record comes out today. Thanks also to Bob and everyone at Undertow, Nick Loss-Eaton, Jeff Powell, Clay Jones, Angela Backstrom, Christian Helms and all at Helms Workshop for helping make this record go. We’re happy it’s in the world. We’ll do the first leg of Marie/Lepanto touring as support for our friends Pedro The Lion. It means a lot to get to ride the roads with them for a few weeks, and we’re grateful to be invited. More dates for April and later in 2018 will be announced soon. 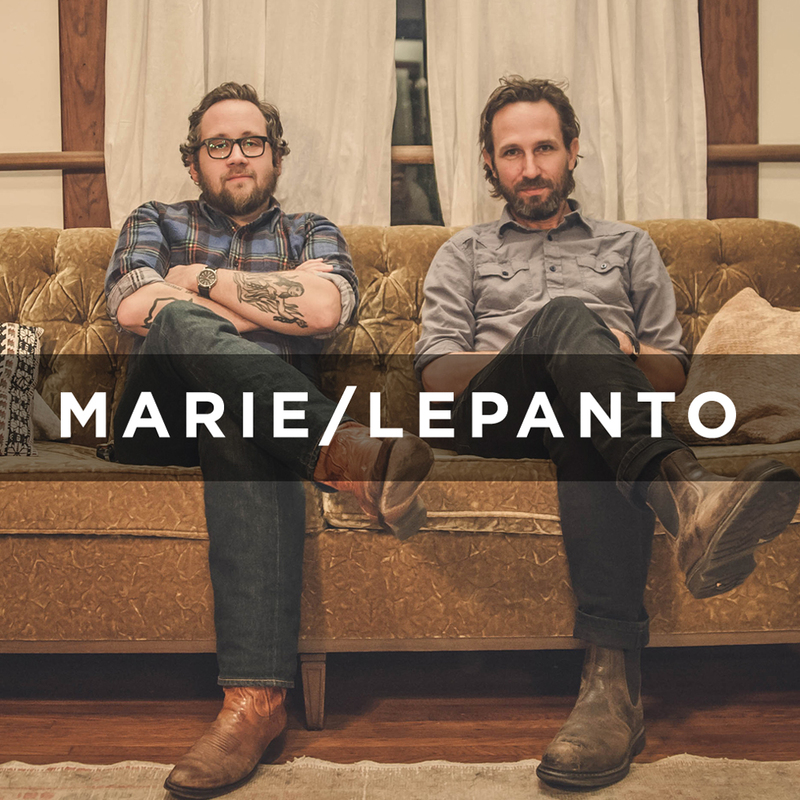 Hello, friends.. excited to tell you about a new project with Justin Peter Kinkel-Schuster called Marie/Lepanto. Our first album”Tenkiller” will be out on 01.26.18 through the kind folks at Big Legal Mess Records. We’ll be headed out on tour in February with Pedro The Lion. 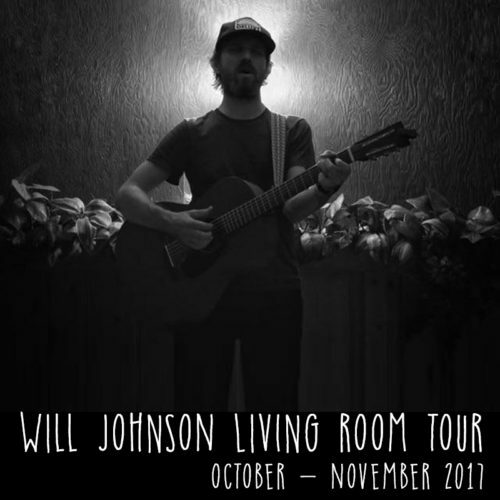 Living Room Tour! All acoustic, no PA, early nights, songs and possibly uncomfortable stories in living rooms, art spaces and workshops. I’ll have plenty of vinyl and art prints in tow. Post up what songs you’re interested in hearing on Twitter or Facebook and I’ll see if I can dust them off proper for the respective show. Should state upfront that sometimes this works out, and sometimes it tanks entirely. What I’m saying is I’ll try. This show will be a benefit with all proceeds going to the Houston Food Bank. 100% of the proceeds to Houston Food Bank. 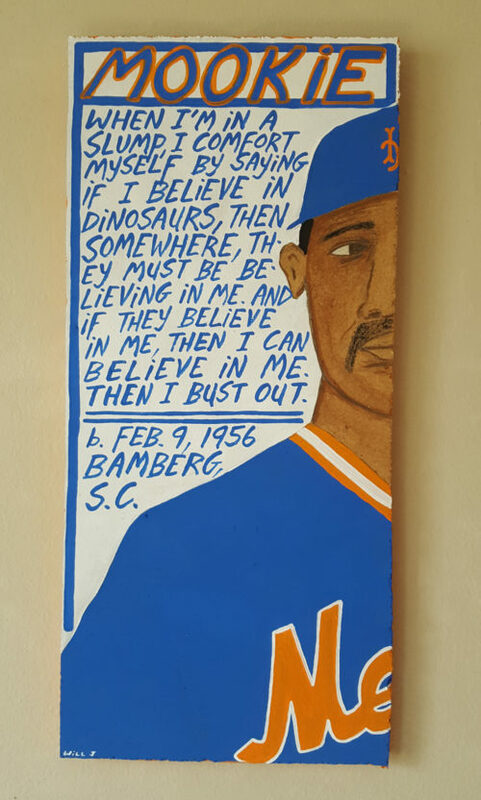 Mookie Wilson, original painting by Will Johnson. 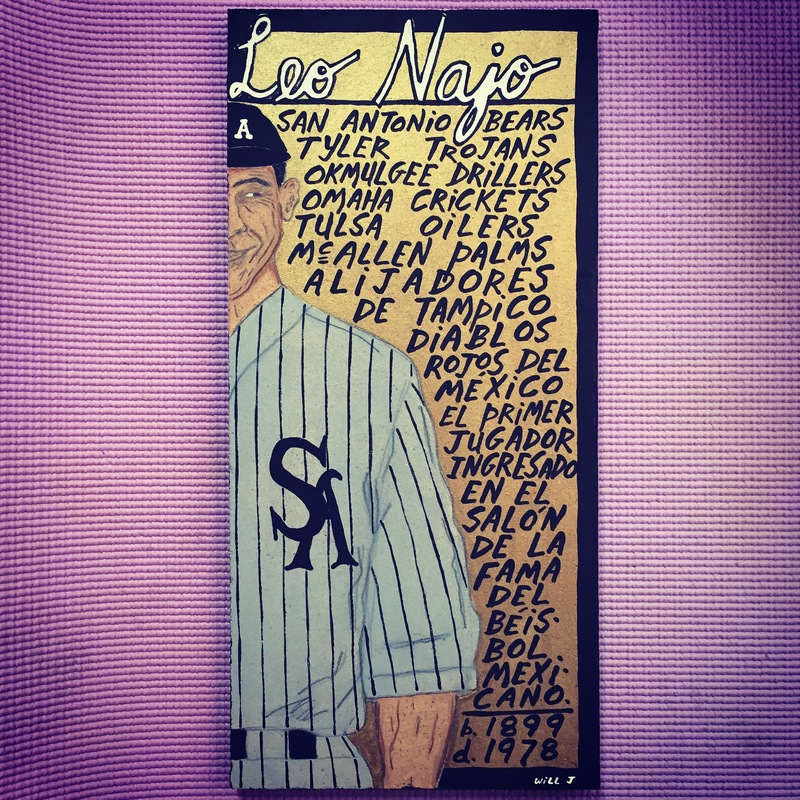 10″x22″ acrylic and pencil on 3/4″ MDF board. Starting bid is $50. Auction ends Sunday, September 3 at 2pm Central Time. Sign up for the email list to get news, tour dates, early access to tickets and limited edition merchandise. BUY VINYL / CD/ DOWNLOAD NOW!